Hola, amigos y amigas! (Are you impressed that I’m bilingual?) 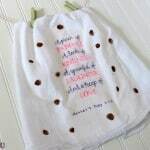 Earlier this week I promised to share a Mother’s Day project today, but life interfered with my plans and I have no such post. 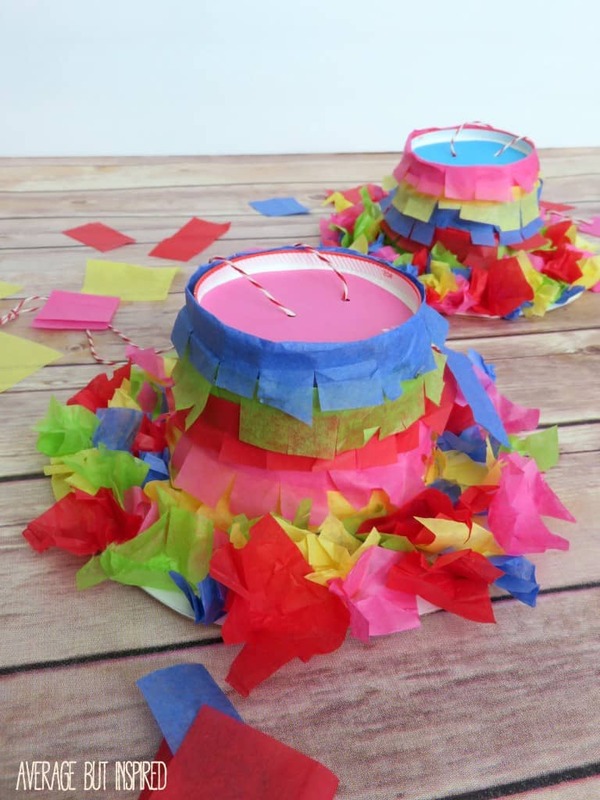 I’m hoping I will have it ready for next week, but in the meantime, I have a SUPER fun project to share that is just perfect for Cinco de Mayo next week! 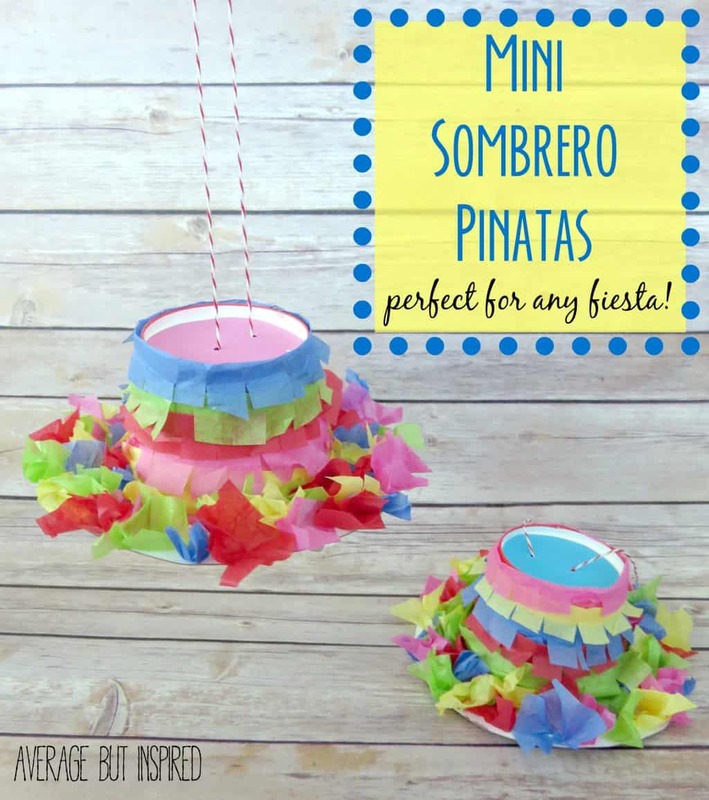 These DIY mini sombrero piñatas will be a hit with anyone, young or old, and are a snap to put together. You don’t need much for these mini piñatas, which is always my favorite way to craft! 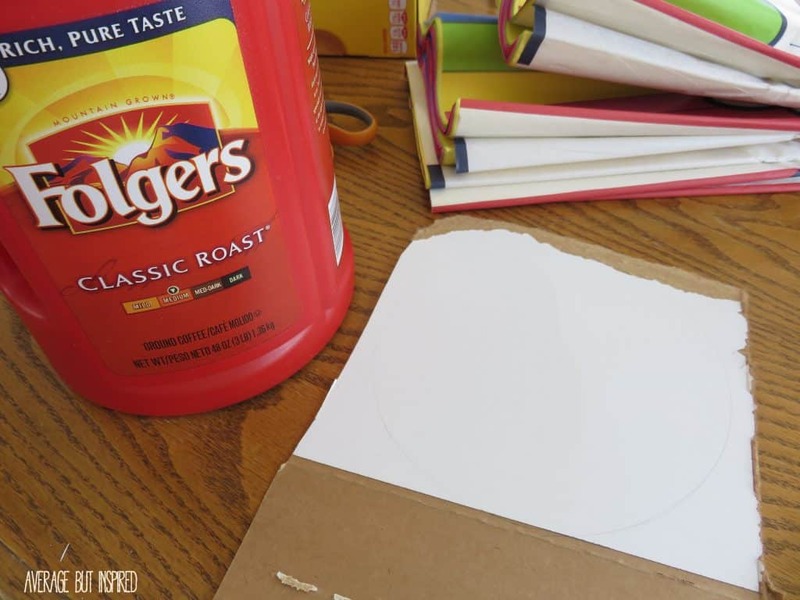 First, I used a large coffee canister to trace a circle on a piece of cardboard. (This serves as the base of the sombrero.) I then traced the paper snack bowl’s brim in the center of that circle. I then cut out the larger circle. 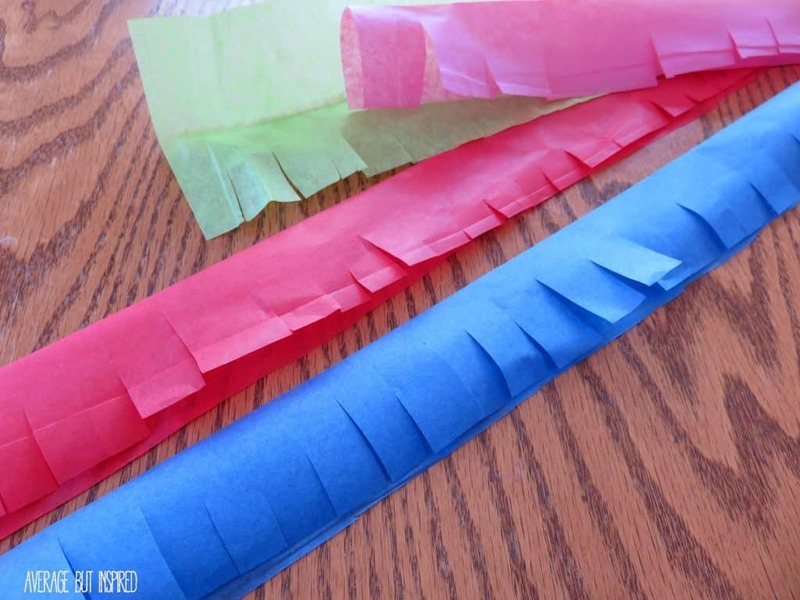 Next, I cut long strips of tissue paper about 1/2″ wide, and folded those in half. I then fringed one side of each strip. 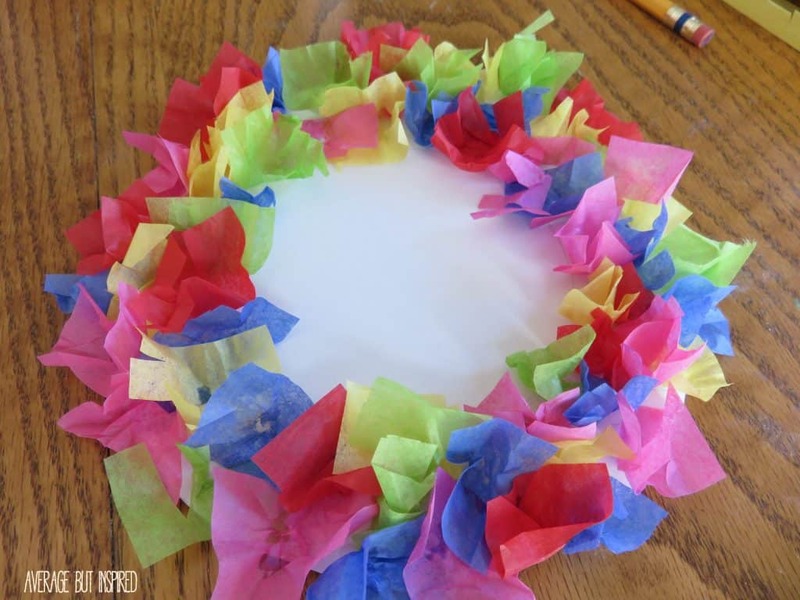 I glued these strips of tissue paper around the paper snack bowl, alternating colors of tissue paper, until the entire snack bowl was covered with fringed tissue. Next, I enlisted my daughter to help glue tissue paper to the base piece of cardboard. 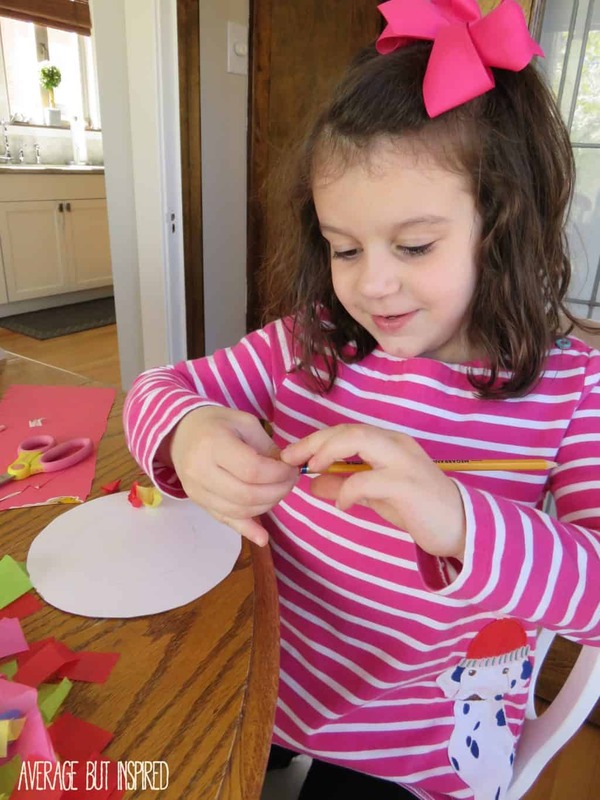 Our method was to cut tissue paper into squares or rectangles, wrap a piece around a pencil’s eraser, dab a little glue on the cardboard, and fill up our circle. Note that we left the middle circle empty and only filled up the outer ring of our base piece. 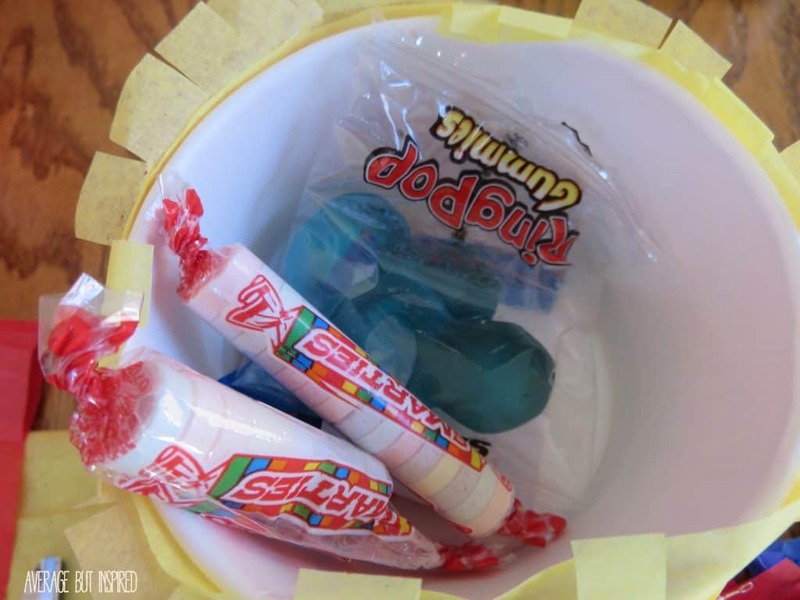 Now for the fun part – fill your paper snack bowl with various treats. Then glue around the brim, flip it over, and affix it to the middle of the base piece of cardboard. You’re almost finished! 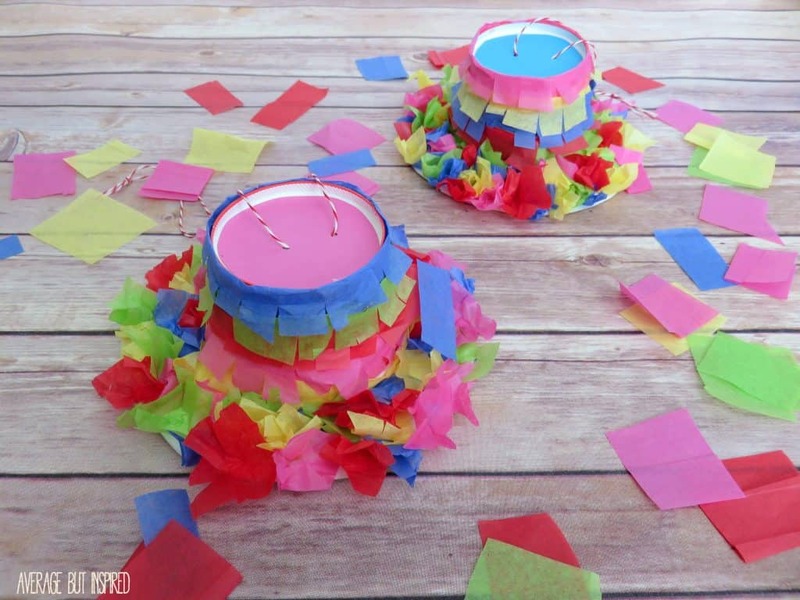 Finally, cut a small circle piece of cardstock the size of the bottom of your paper snack bowl (which is now actually the top of your piñata) . Punch two holes near the center of it and thread some string through, tying it at the top. 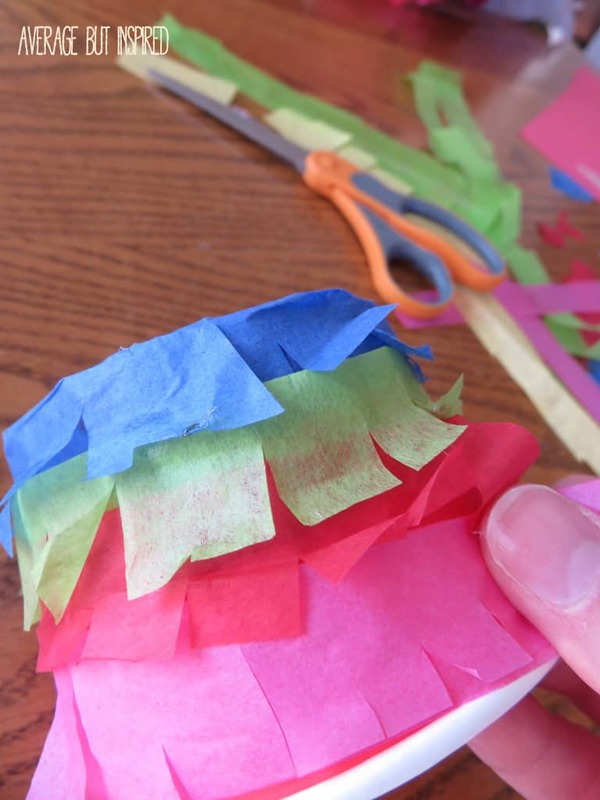 Glue that paper to the bowl so that you cover the white spot and have a way to hang your piñata. Now sit back and enjoy your cute mini sombrero piñatas before they get the you-know-what beaten out of them! To see where I may be sharing this post, please click here. Oh my goodness, these are too cute! 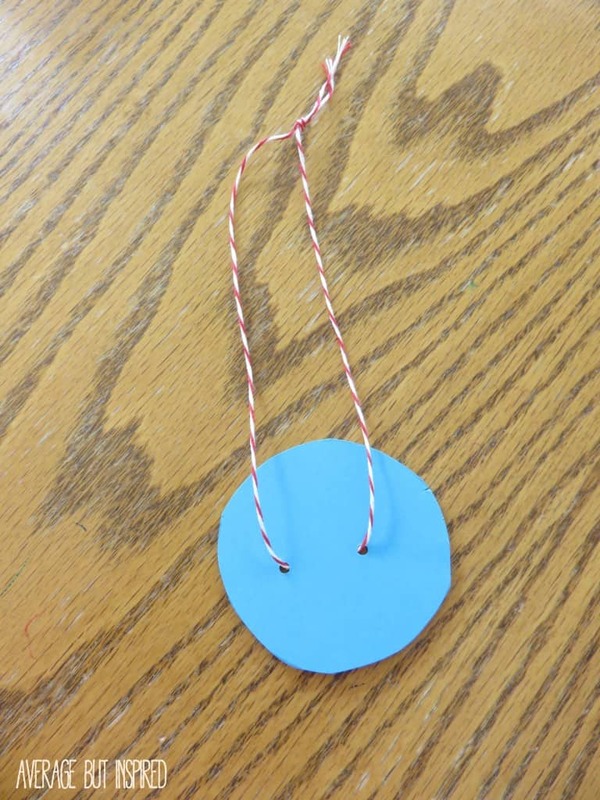 We’re about to leave on vacation so we aren’t having a big to-do for Cinco de Mayo, but these are so easy I might have to set up this craft for the little one tomorrow.